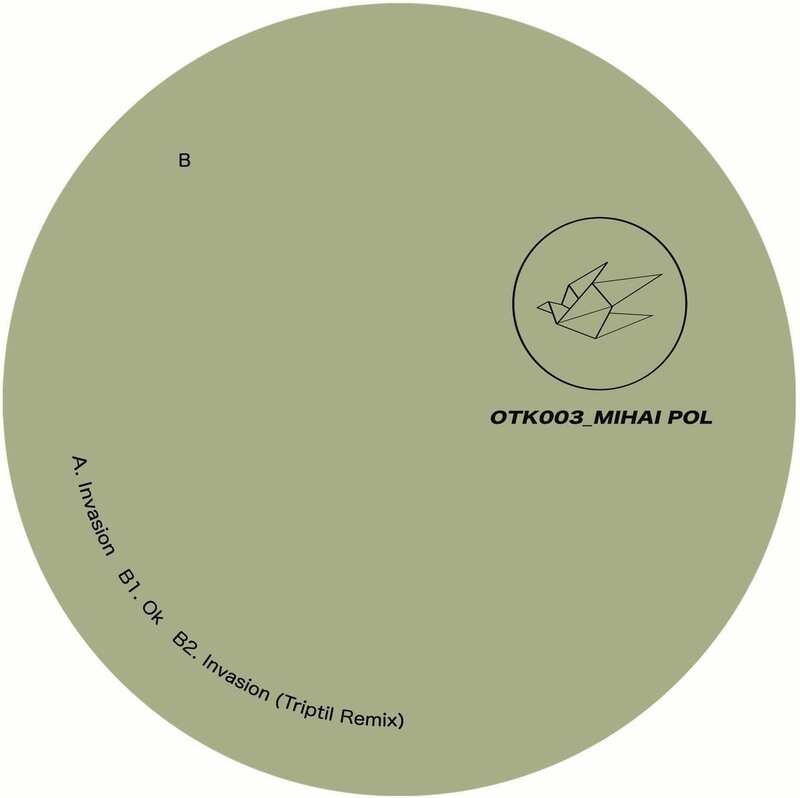 The Italian label Otaku Records, announces the release of its third pressing, Otk003 EP signed by Mihai Pol, for January 2018. 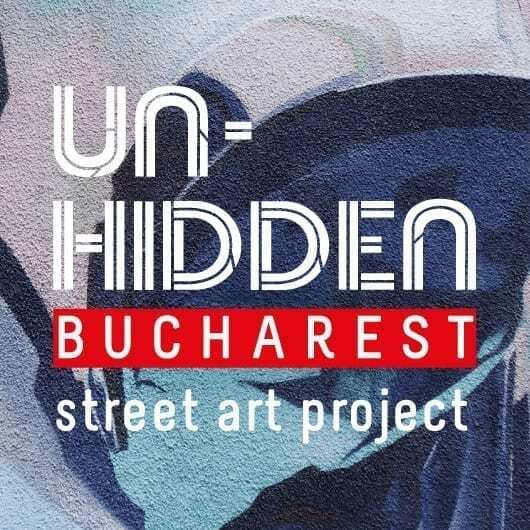 With the first two releases coming from Romanian artists Vid and Triptil, it is clear that a beautiful connection between Italy and Romania has been established by label owners Mario Meneghini and Domenico “Dome” Savio. The two also form Laboratori OTK, a side project linked to the label and focused on mixing and music production. Stay tuned as they are our next guests for the feeder sound series. With releases at Tzinah Records, Trick Track Records, Capodopere, Body Parts, CerSenin Records and Synesthesia Records, Mihai Pol is an artist on the rise. It’s almost impossible not to have heard “Goneta” being played all around and his productions are getting more and more attention every day. As a fresh presence on the underground techno scene, Mihai brings forth a polished sound design with a distinctive playfulness, his tracks having a specific roundness and fluid simplicity. The full Side A features “Invasion“, with a steady percussion rhythm and a heavy wobbled bassline that keeps going while additional layers of synths and atmospheric sounds appear throughout the sequence. Keeping the groove, Side B opens with “Ok“, which uses vocal cuts and glitchy percussion to emphasise the theme of the track. Very playful in nature, the track smoothly connects to Triptil‘s Remix of “Invasion“, which keeps some of the feelings and sounds from the original take while the rhythm and the ambient synths get re-arranged.